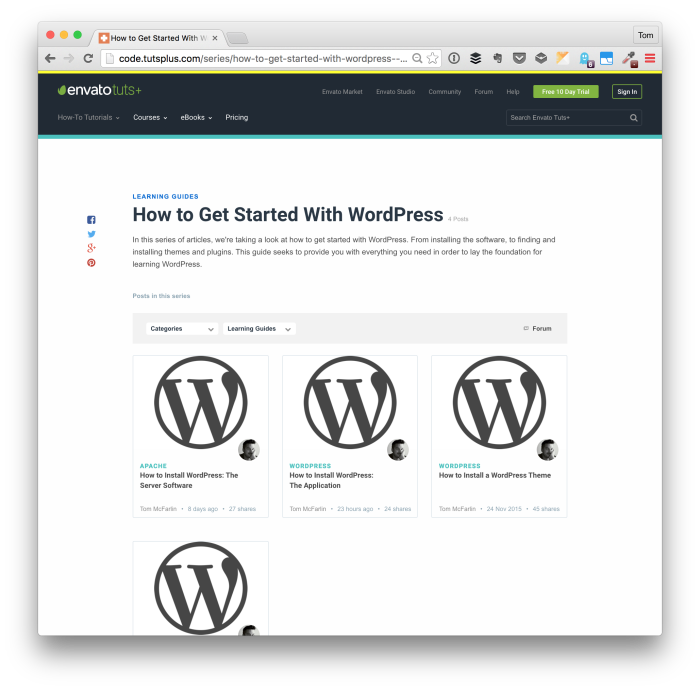 For those who have been working with WordPress for some time, it’s easy to forget how to explain to others how to get started with WordPress. That is, we take for granted what it’s like to set up a web server, database, PHP, install the software, find a theme, and install a few plugins. And I know: None of that has much to do with development, per se, but it can be a gateway drug for many. I know more than a handful of WordPress developers who got started by just installing the software, writing a few posts, and finding out what it could do. In an attempt to revisit the basics and help usher in a new class of people who may end up contributing to the community, I’ve written a series of posts geared directly to people like that. For those who are familiar with WordPress, then all of the above may seem a bit trivial. But if you’re someone who’s looking to get started with WordPress and aren’t sure where to start, then the above articles should provide everything you need to get started. And who knows? 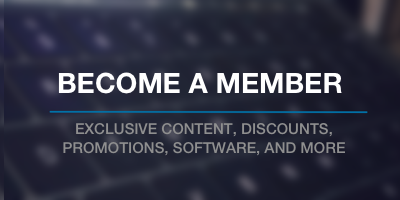 Once you get started with setting up WordPress, getting it going on your local machine or web server of your own, you may end up finding that you want to take things a step further and get involved with building your own solutions for WordPress or furthering contributing to the existing economy.